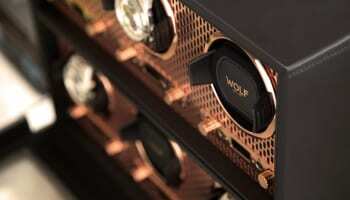 Watch winder specialist WOLF has confirmed its sponsorship of the WatchPro Awards for a second consecutive year. The company has become a major player in the British watch and jewellery industry by helping retailers to profit from add-on sales of watch winders, jewellery boxes and other accessories. “To the retailers, we are the only brand that in every way supports the sale of a watch. No competition from us, only a way to give a customer a better way to maintain or keep safe their watches. To the sales staff, we are the easiest add-on sale that actually is an essential piece of kit, an instrument that keeps the watches wound that they see on their customers’ wrists and that they sell,” describes managing director Simon Wolf. This focus on working with retailers led last year to a deal with Aurum Holdings this year that makes WOLF the exclusive supplier of watch winders to Mappin & Webb, Goldsmiths, Watches of Switzerland and Watchshop. WOLF recently moved into a specialist logistics hub to improve its service, stock and deliver to customers in the UK and Europe. “We continued our growth curve from 2017, had an amazing Baselworld and see an even brighter second half as our momentum continues. Successfully opening and having our new offices and distribution centre in full operation in less than a month was a great achievement,” Mr Wolf says. 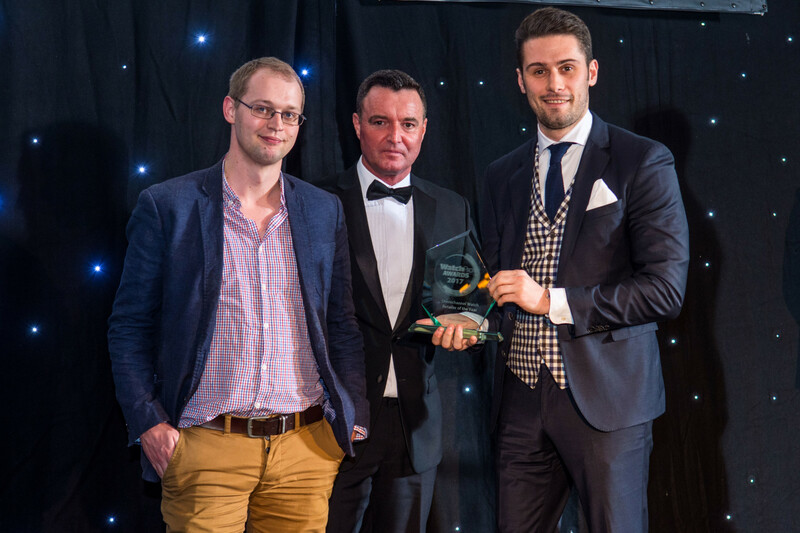 Working with WatchPro and the WatchPro Awards has been a consistent part of WOLF’s marketing over the past two years. 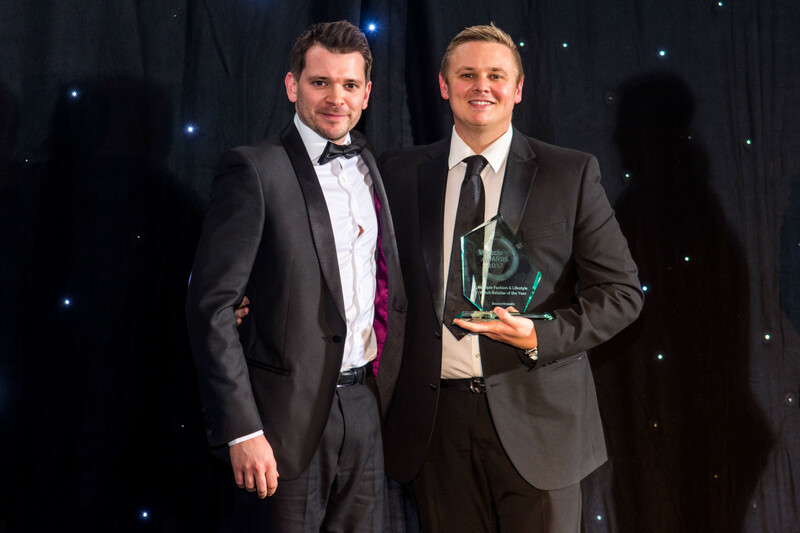 The Awards dinner is one of the highlights of the year for the company and its team. 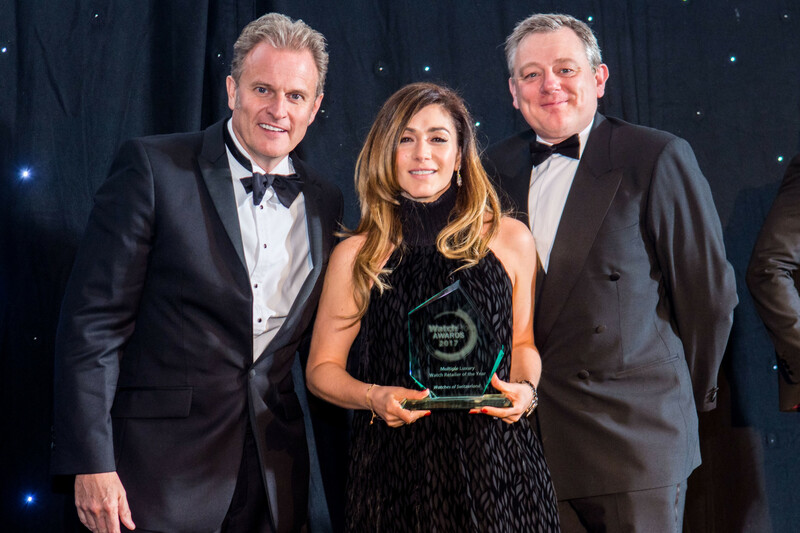 The 2018 WatchPro Awards take place on November 6 at 8 Northumberland in Central London. The black tie event brings together the biggest names in the industry including Patek Philippe, WOLF, Aurum Holdings, Beaverbrooks, Citizen Watch UK, Zeon, TAG Heuer, Breitling, Jaeger-LeCoultre, Movado, Raymond Weil, Fossil Group, Seiko, Casio, Berry’s and many more. Tickets are on sale now. Click for details.